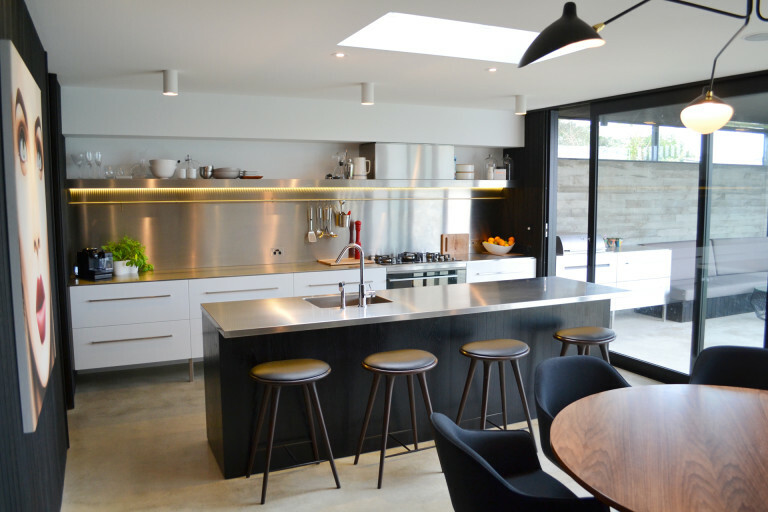 We have been working with Ajay and Pete for over 10 years now, and over that time have commissioned them on a variety of projects ranging from furniture manufacture to high end residential cabinetry & kitchen. Form Design has always delivered on time, with great quality of workmanship and attention to detail. Having complete confidence in the cabinetry team certainly makes our job as architects so much easier.